MIT and Autoliv have agreed to work together on research that will focus on the development of driver trust in autonomous vehicle systems. Autoliv has signed a research agreement with the Massachusetts Institute of Technology AgeLab. 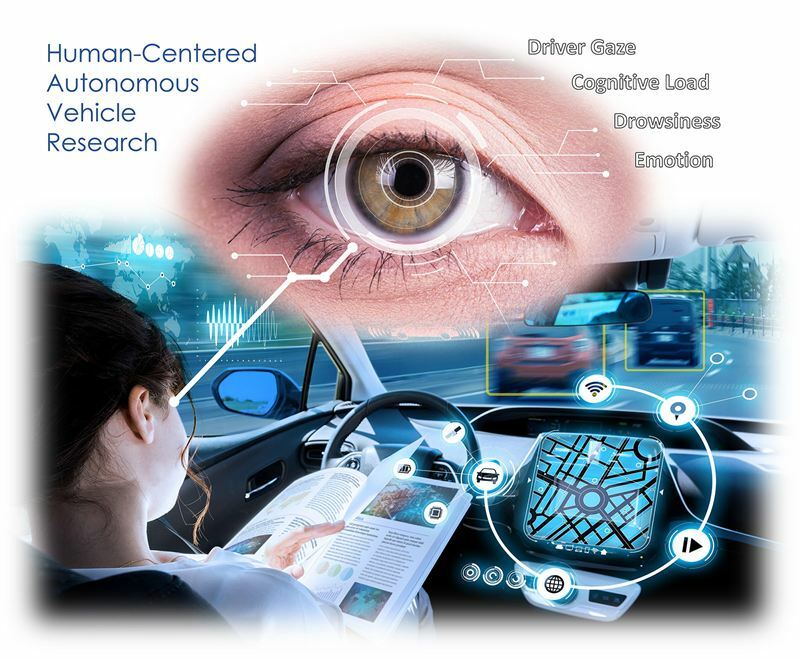 The two-year long research collaboration aims to develop a semi-autonomous vehicle prototype that demonstrates the future of human-centered artificial intelligence in the automotive arena. The mission of this research collaboration is to provide for the development of artificial intelligence systems that understand and manage the state of the driver to create a safe and enjoyable experience in semi-autonomous vehicles. At the core of the research effort is the development and real world evaluation of deep learning algorithms that enable effective communication and transfer of control between human and machine. This includes sensing driver gaze, emotion, cognitive load, drowsiness, hand position and posture and fusing this information with the perception of the driving environment to create safe, reliable vehicles that drivers can learn to trust. “Today, 1.4 million people die in traffic fatalities every year. Investments in vehicle automation such as Advanced Driver Assistance Systems (ADAS) will increase road safety, but the introduction of assistance technology is not enough. To save more lives, we need to establish trust between the driver and the car’s intelligence. I am confident that this collaboration with leading researchers will accelerate the industry’s ability to deliver future safety systems,” says Ola Boström, VP Research at Autoliv.